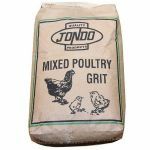 Poultry supplies at 'Cheap' Cheap' prices. 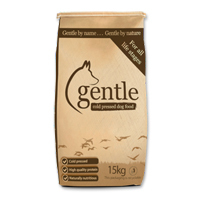 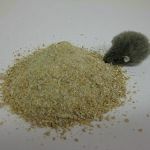 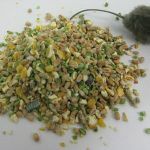 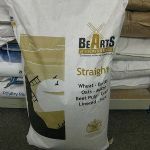 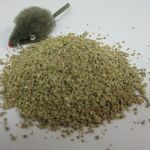 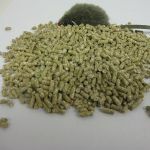 In our Chicken Feed and Grit section you will find all the feed you need. 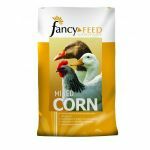 We stock mixed corn, pellets, meal and crumbs. 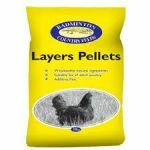 All the poultry supplies at Taylors Petfoods are available with fast UK delivery.